GREAT NEWS! 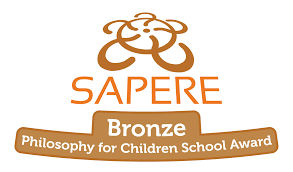 Our school has been awarded the Bronze Award for P4C (Philosophy for Children) in December! 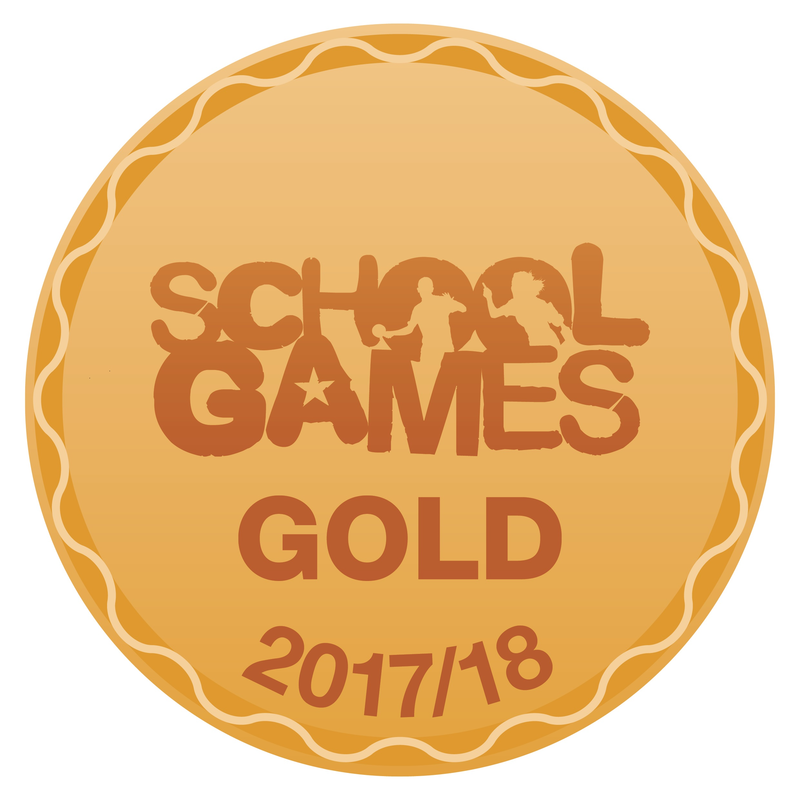 We are now working towards the Silver award. I can only begin by saying I think Bellfield Junior School is special. 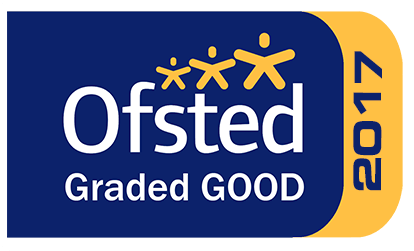 Bellfield is a caring school, that works hard to ensure the children feel safe and valued so that they can achieve their very best and become independent and confident learners. Indeed, we are often complimented by visitors and other professionals about the behaviour of the children and the 'feel' of the school. The Staff and Governors work so hard to provide a stimulating learning environment for the children, working in partnership with our families and the local and global communities. We enjoy the support of families, believing that children can only reach their full potential when home and school are working together. Do please keep in regular contact with us at school. We are happy to discuss any questions or concerns you might have and to accept any help and support you might be able to offer in the classroom. Please note: if any other of our documents are required in paper form, please contact the office and we will be happy to accommodate these requests. Download our School Updates App from iTunes or Google Play and get the latest school news delivered instantly to your smart phone or tablet.